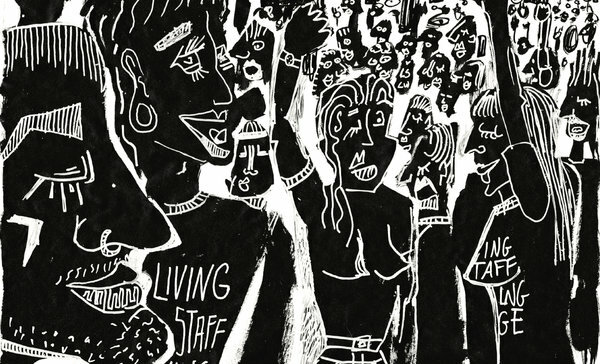 Hackney Picturehouse workers are thrilled to announce an evening of impossibly excellent musical acts, with all profits going towards paying the Picturehouse workers who have lost out on wages while on strike. Doors at 7. Bands finished by 11. Tunes until 1am!